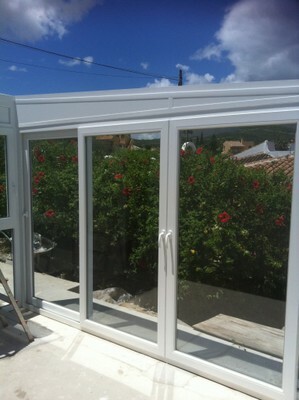 In TecnoPVC we offer the highest level of quality in all our doors in Estepona and Marbella. 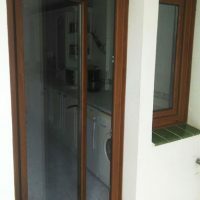 If you are thinking about changing your doors in your house, get in touch. 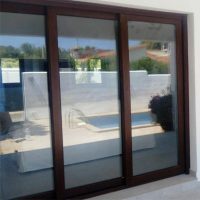 Being window and doors manufacturers in Estepona, we can choose the raw material we use; to provide excellent results, we work with well-known brands in the market. Our doors are designed to look brand new, even after decades of being installed. 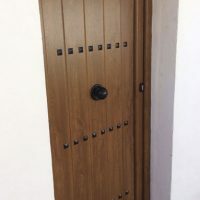 Their great durability and toughness, combined with the best locking system, will provide the sensation of security your home needs. 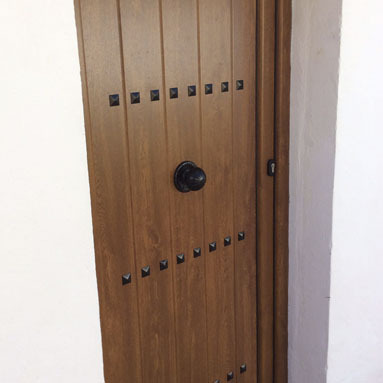 We have three door unlocking systems in Estepona and Marbella, so you’ll be able to choose the one that fits your needs the most. 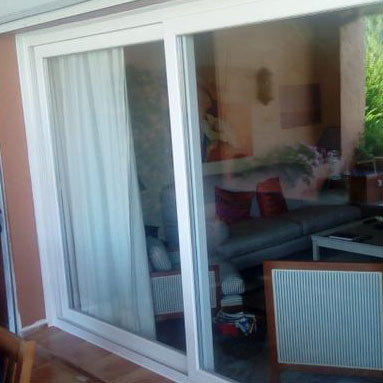 The doors we offer, in Estepona and Marbella, provide excellent features, such as thermic and acoustic insulation. 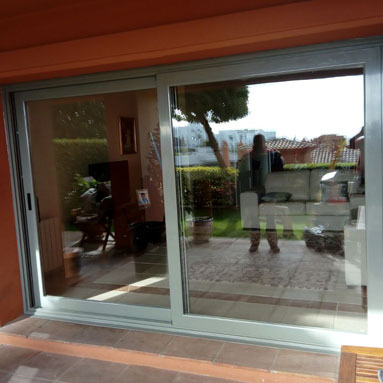 Thanks to its thickness, the materials and the locking system used, we can assure you, that you’ll be saving energy, and having greater comfort, thanks to its great sound insulation. 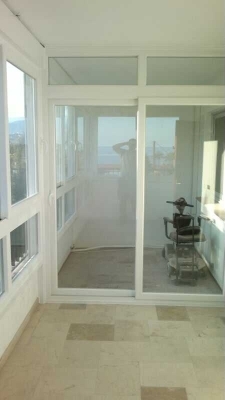 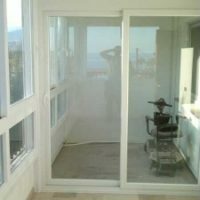 Want to replace your doors in Estepona or Marbella? 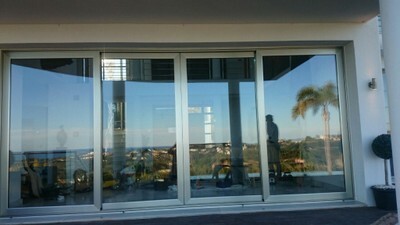 Get in touch, we will share with you all the information about our systems, models, materials, and choices of colors. 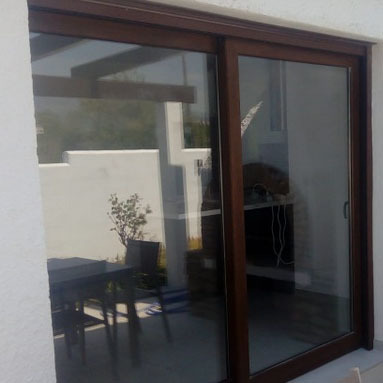 Trust in our expertise as door manufacturers in Estepona and Marbella, we have a huge number of clients, satisfied with their windows and doors, through all Costa del Sol. Do not wait for your door to be worn to renew it, start now, to save energy in the summer and winter months with our doors in Estepona and Marbella. 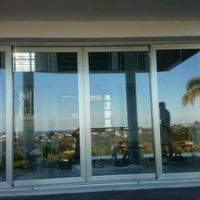 The PremiDoor sliding doors have a great quality build, inside their captivating and stylish design. Also, they have great features, way superior to all the doors in Estepona and Marbella, with a traditional sliding system. 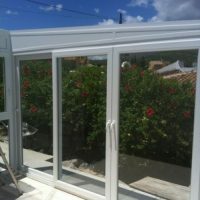 On the other hand, these are one of the best options if you want to get a higher level of thermic and acoustic insulation. 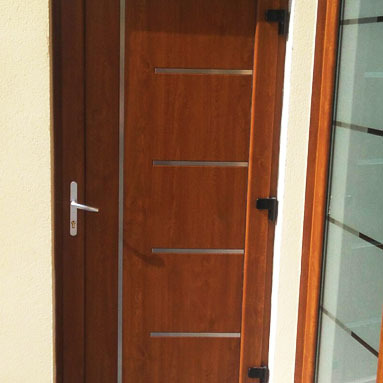 Our doors have great stability, resistance and a hermetic closing system, that prevents the entrance of water and dirt. 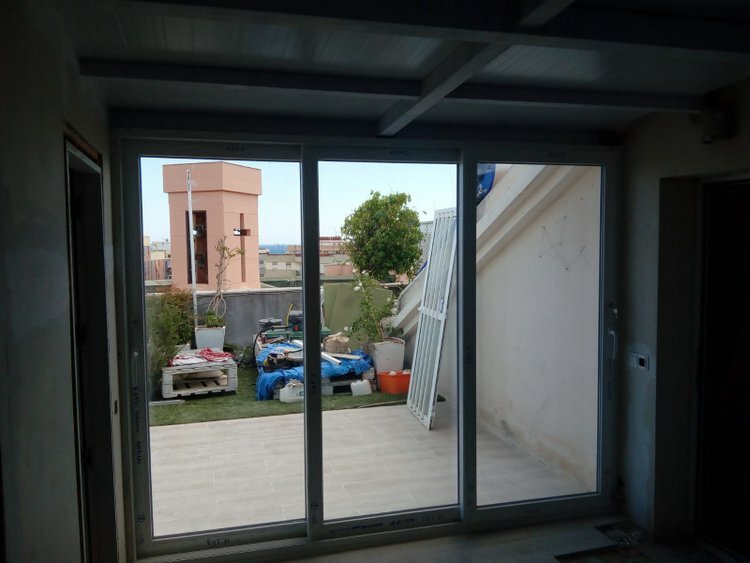 There are different options of sliding doors panels, these can reach up to 2’5m without losing stability and showing the elegance of its design. 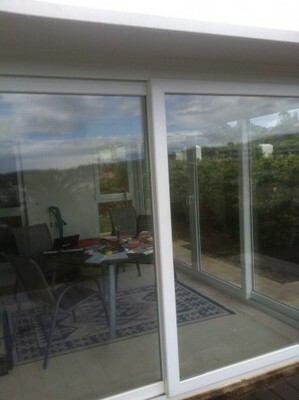 Choosing a sliding door is due to space. 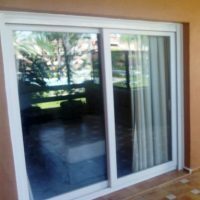 The choice of having sliding doors in Estepona and Marbella, allowing you to take advantage of the best spaces, is one of the best options when your home isn’t big enough. 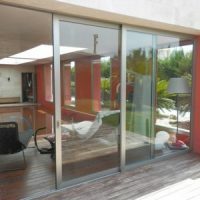 In TecnoPVC we have sliding doors with a soft opening system, without sacrificing a high level of security and resistance. 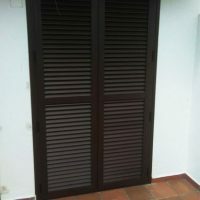 Horizontal slide that allows two, three and even four moving panels. 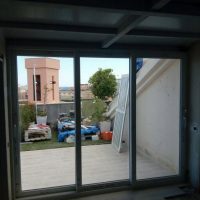 The folding doors have the most advanced profiles and frames, allowing us to offer a high level of resistance and acoustic/thermic insulation. 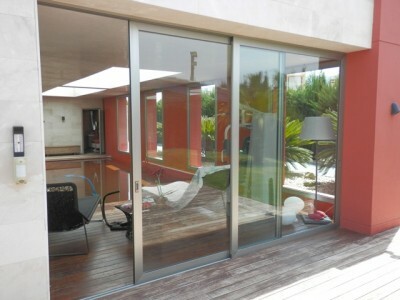 We stand out thanks to our selection of folding doors by Eurofutur Elegance, the latest generation of Kömmerling profiles. 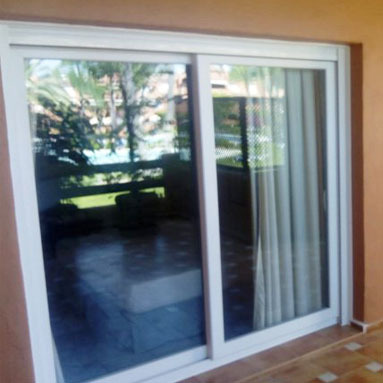 We, at TecnoPVC, offer an elegant design, with an impeccable aesthetic, high resistance and insulation properties. 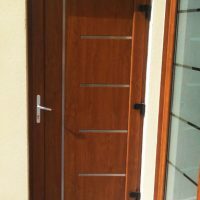 With us, you’ll have different frames, panels, and accessories to choose from, to replace the doors at your home, for ones better adapted to it. 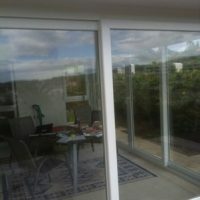 The U value of thermal transmittance of a window with EuroFutur Elegance combined with special glasses can reach 0.8W / m2K. With this level of transmittance, a reduction in energy losses of 70% can be achieved, which can help reduce energy demand in a home by up to 40%. These windows provide an optimal acoustic insulation that goes from the Rw, p = 34 dB up to, with the combination of suitable glass, values superior to 45 dB. This guarantees protection against noise even in the most extreme conditions. 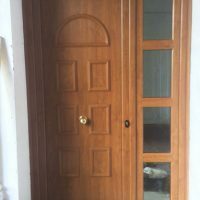 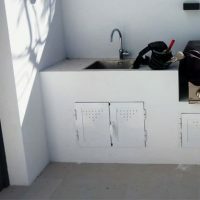 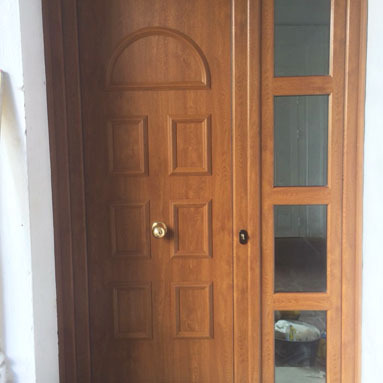 We offer a personalized service, from the hand of a professional team, with great experience in the treatment and installation of doors in Estepona, Marbella, Mijas, Manilva, Sotogrande… We provide the best results for doors, so get in touch with us.